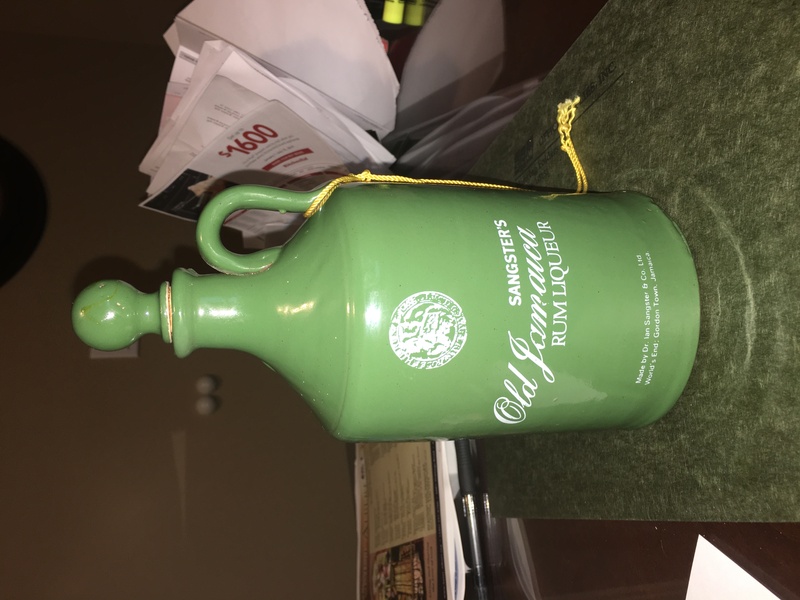 I am trying to find out some information and history about this jug. I am also trying to gage its value. I have not been able to even find a similar picture on the web. Thanks in advance. 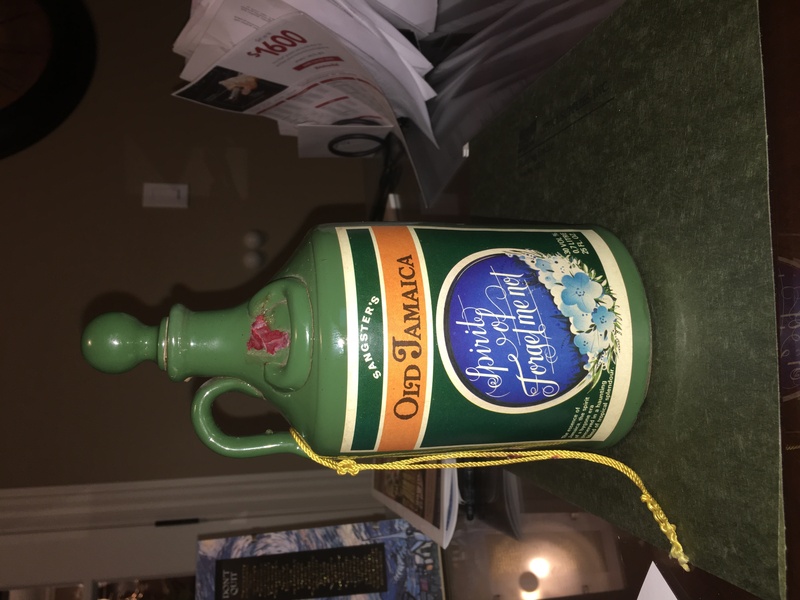 A key missing component here is the antique one - this jug is not more than 30 years old. I personally do not see any value in it but that's not to say that items like this don't have some small decorative worth... as I say, flea market value.